As expected the Bank of Canada has boosted its trend-setting overnight rate by a quarter of a percent to 1.75%. It is the 5th hike since rate increases began in mid-2017. The bank rate is now above 1.5% for the first time since December 2008. With a Mortgage Broker When it comes to applying for a mortgage, Canadian consumers have two options; work directly with a bank or enlist the help of a mortgage broker. 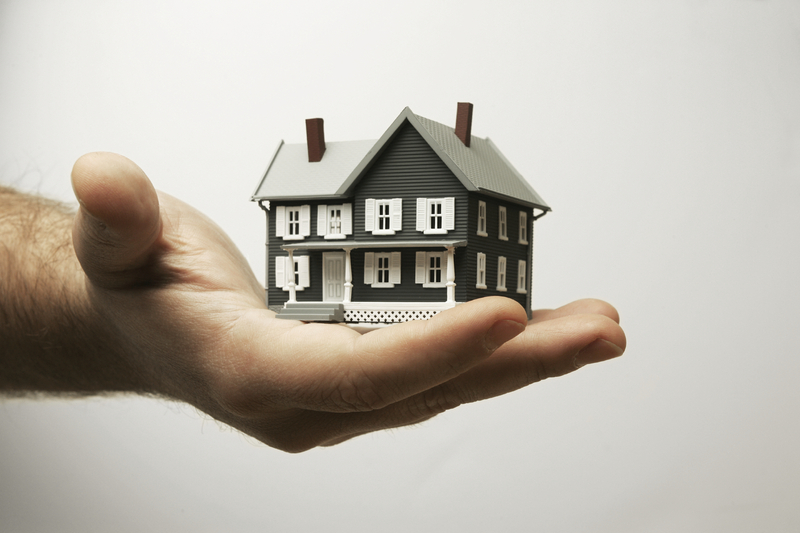 Depending on your wants and needs, either option can provide you with the support you need, whether you’re a first-time home owner or a seasoned expert. Canadians are bracing for another interest rate hike and many are reporting they fear they are being pushed to the financial brink. 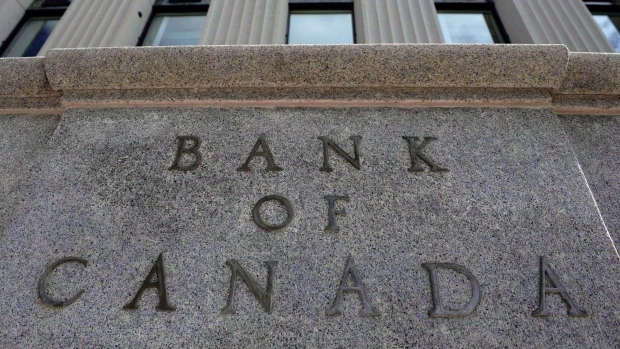 It’s widely expected that the Bank of Canada will raise its benchmark interest rate Wednesday to 1.75 per cent from 1.5 per cent. The bank has already raised that key rate four times since the summer of 2017. 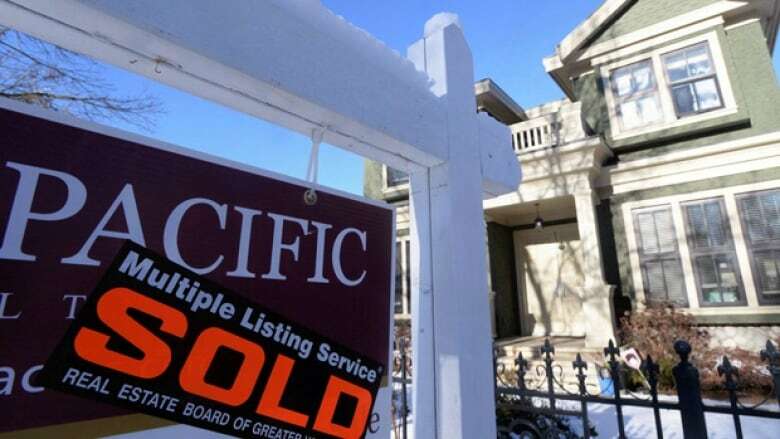 A recently toughened stress test is making it more difficult for young people and newcomers to the country to buy homes, Canadian mortgage industry leaders say. Canadians are not holding back when it comes to buying their first home. 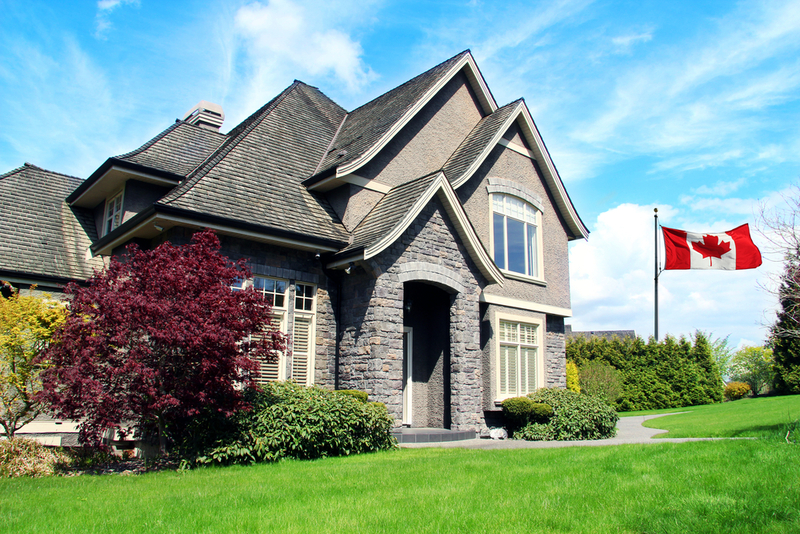 The annual mortgage consumer study by Canada Mortgage and Housing Corporation finds that 85% of first-time buyers are maxing-out their home-buying budgets. B.C. 's finance minister has introduced legislation to move ahead with a controversial speculation tax on vacant or underutilized properties. The bill ends months of speculation about how the province planned to use the new levy to help deal with runaway housing prices in some B.C. communities, outlining a range of tax rates from 0.5 to two per cent and a number of exemptions. 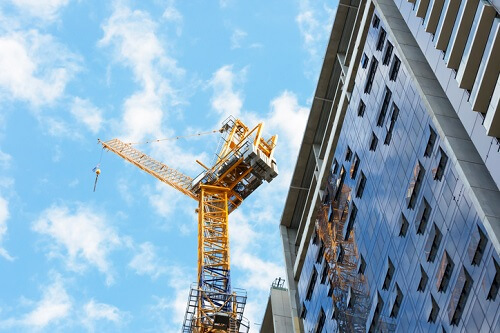 A steady influx of investments by major technology companies is pushing Greater Vancouver’s commercial real estate market in a steady forward march, according to RE/MAX Western Canada regional executive vice president Elton Ash. In the various provincial and municipal elections across the country, over the past year or so, affordable housing has become a top campaign issue. Affordability has been a growing concern since the last federal election and it promises to be front-and-centre again in the next one, which is set for about a year from now. Condo flipping was never pervasive in the Vancouver and Toronto housing booms and that sliver of the market has faded over time, suggesting tougher measures to curb speculators won’t make those cities more affordable. Canadian housing starts fell to the lowest in almost two years in September, led by a drop in British Columbia, a government report showed. Interest rates, and more specifically the growing certainty of higher rates to come, have been dominating headlines following the announcement of a new trade agreement between Canada, the U.S. and Mexico. Muhammad Arif Omari, a driver from Edmonton, was set to renew his mortgage in September when he was told he wouldn’t be able to switch to a new lender offering a lower rate because he was self-employed.